Quercetin has been shown to be one of the most bioactive flavonoids. Research suggests a supportive role for cellular, immune and cardiometabolic health. Quercetin is formulated to help support cellular, cardiometabolic and immune health. 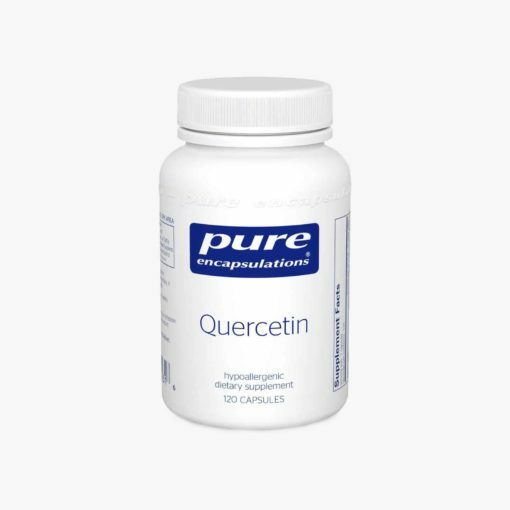 Quercetin is one of the most bioactive flavonoids and helps maintain mast cell function. Pure Encapsulations Quercetin is derived from Fava d’anta tree (Dimorphandra mollis) pods and cat’s claw (Uncaria tormentosa) leaves. 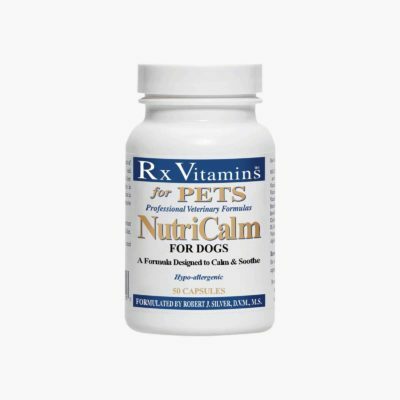 Pure Encapsulations® recommends 2 capsules, 1–2 times daily, between meals. 2 capsules, 1–2 times daily, between meals. Quercetin may react with calcium channel blockers, estradiol, and immune suppressive drugs. Consult your physician for more information.